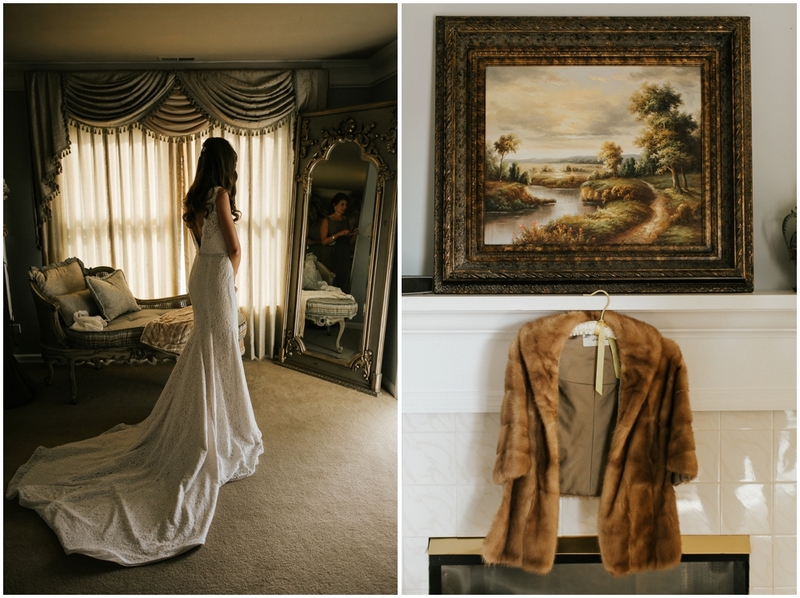 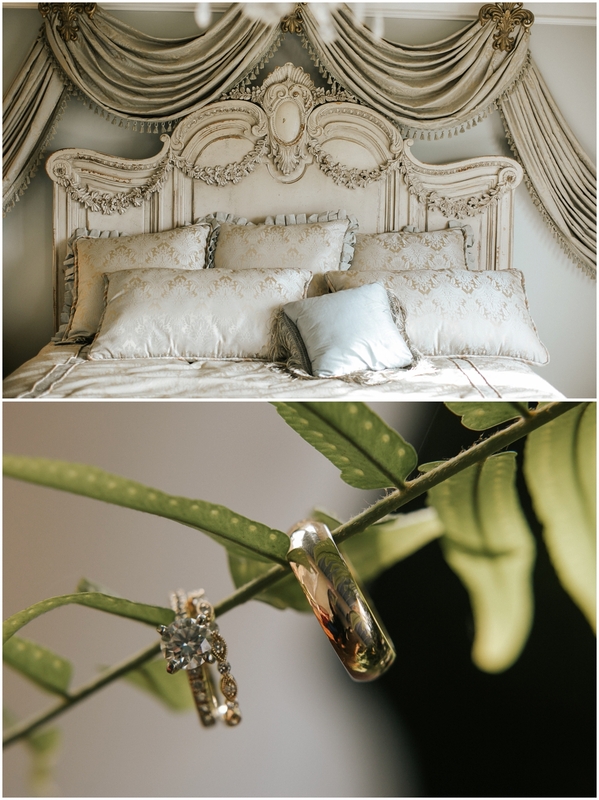 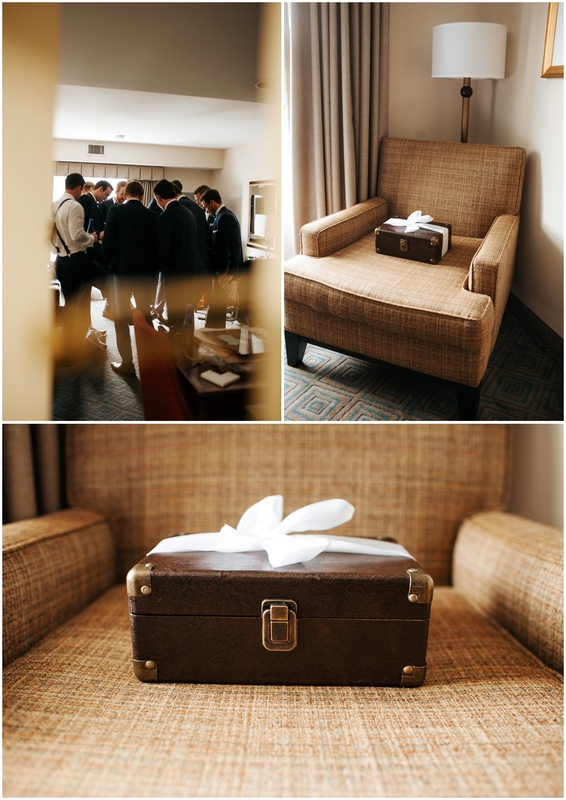 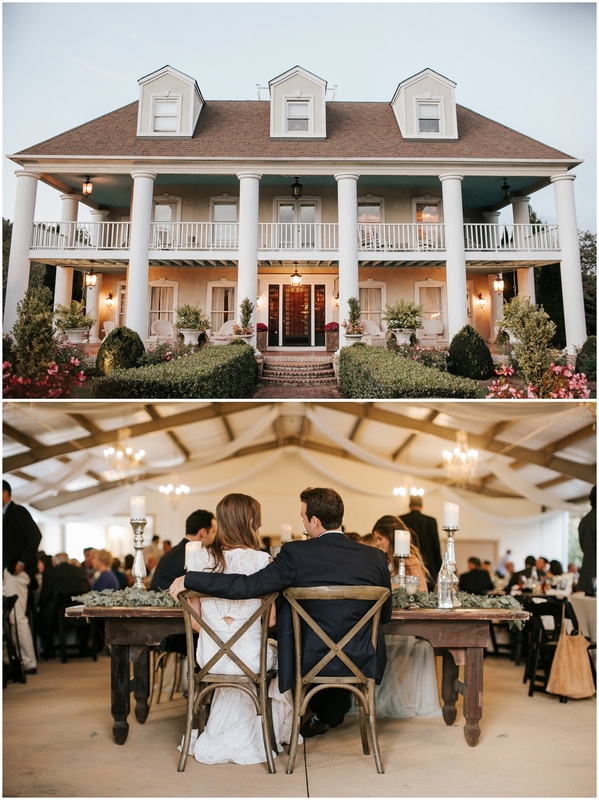 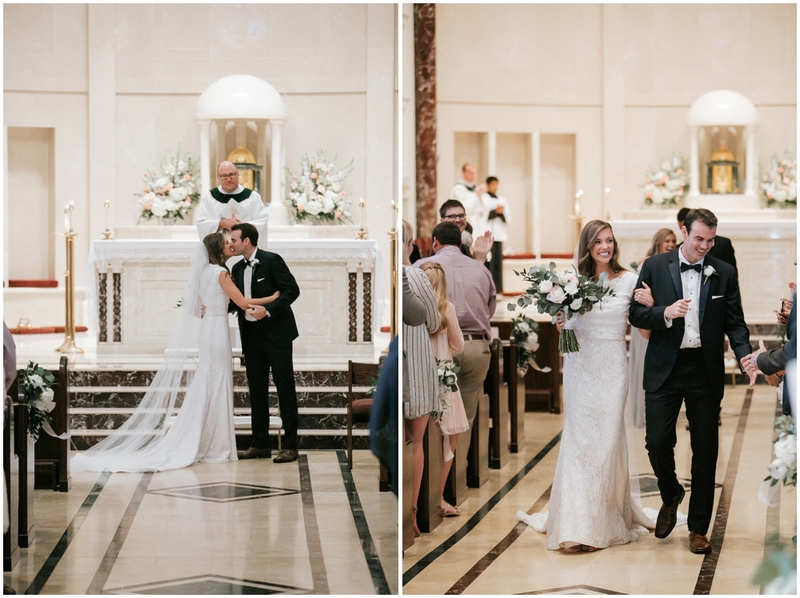 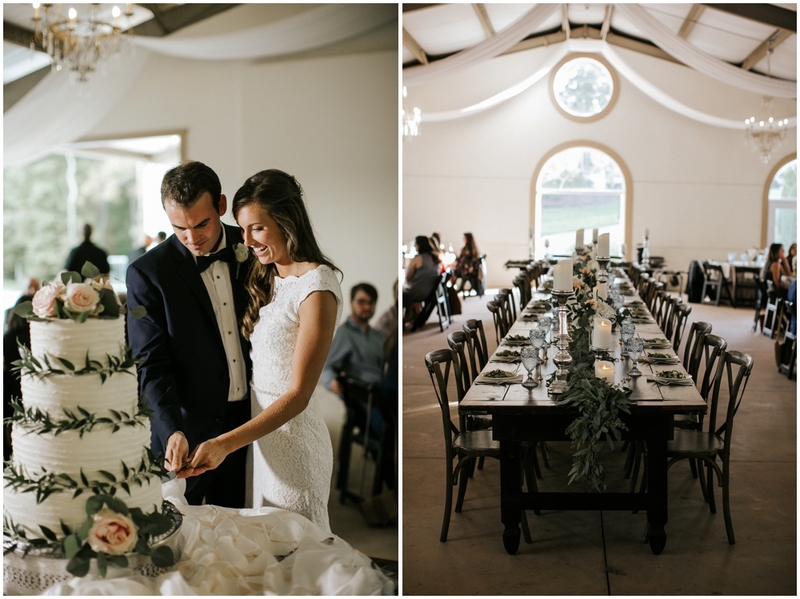 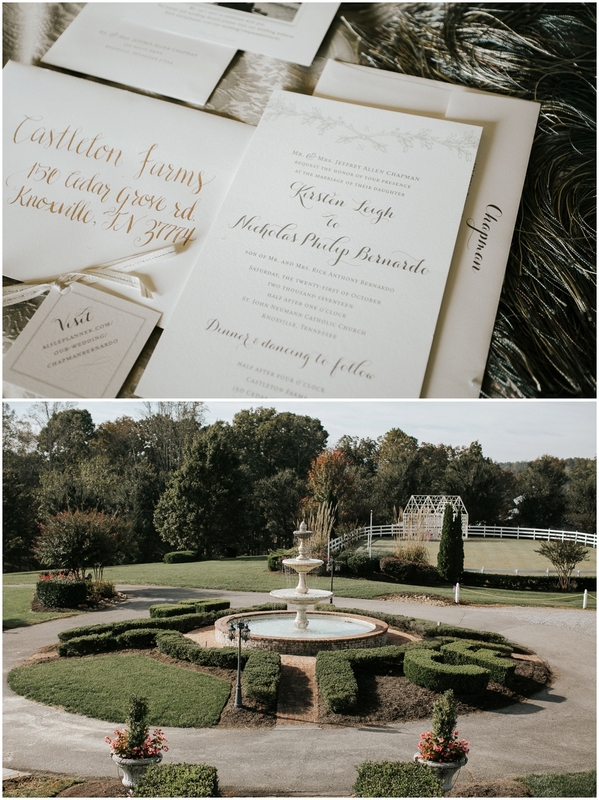 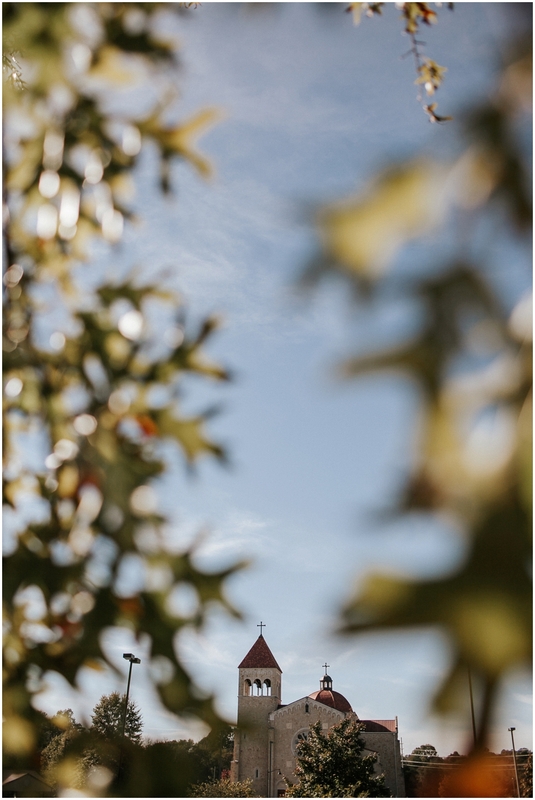 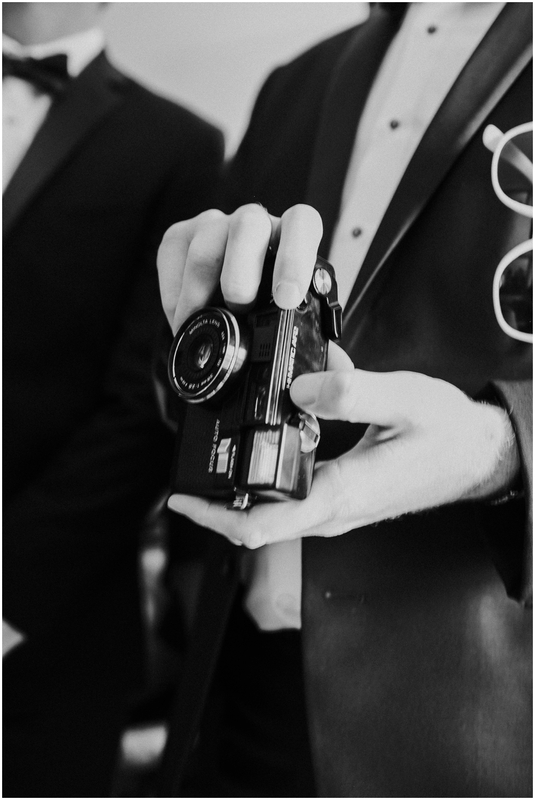 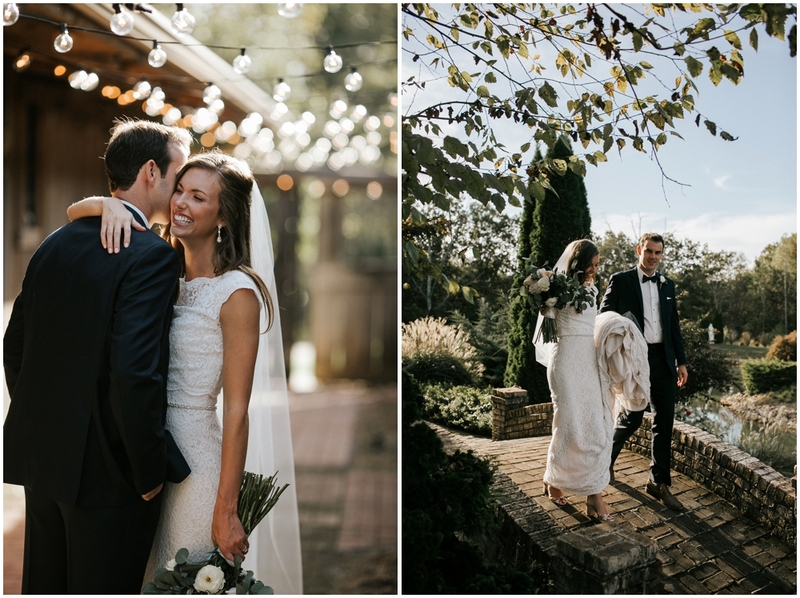 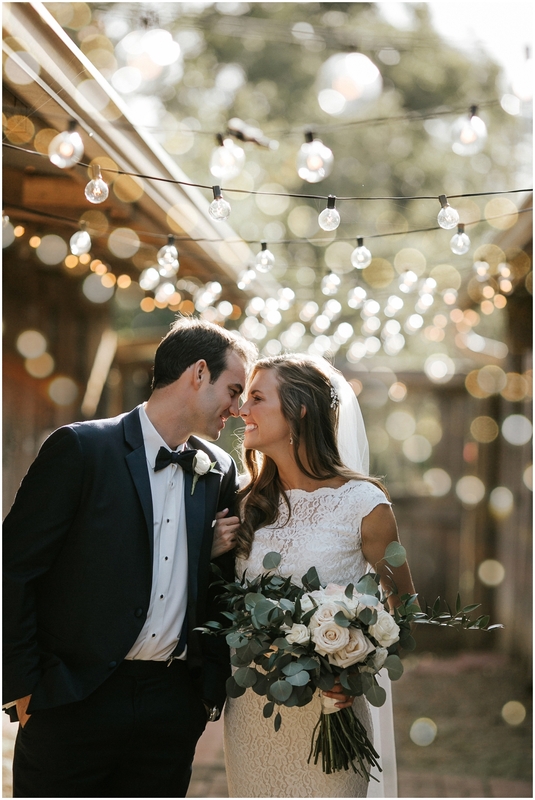 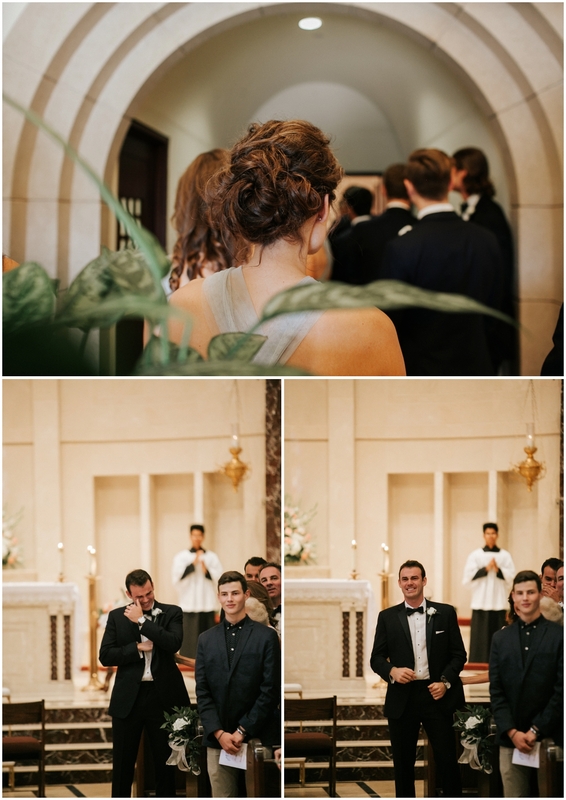 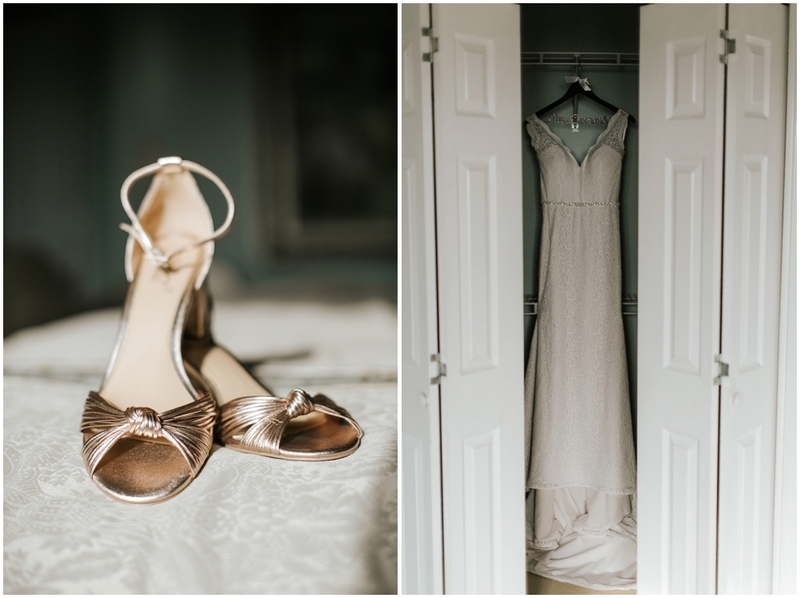 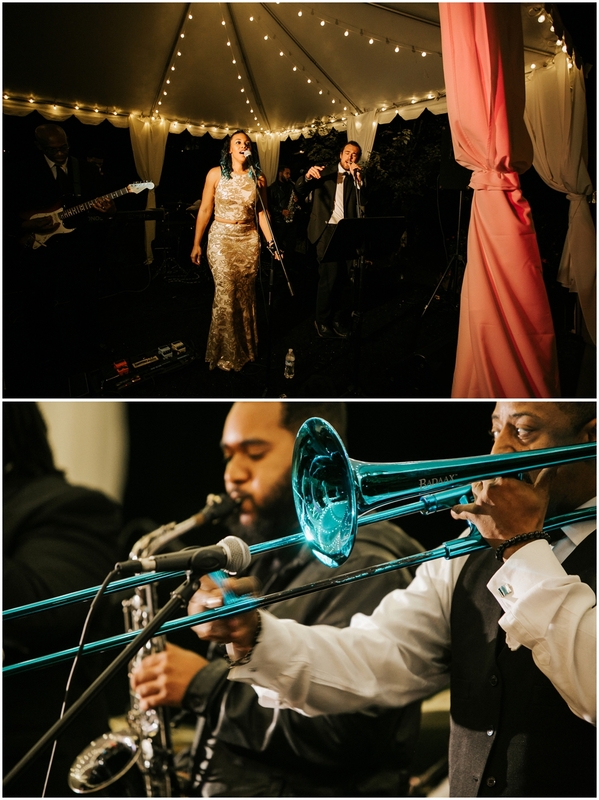 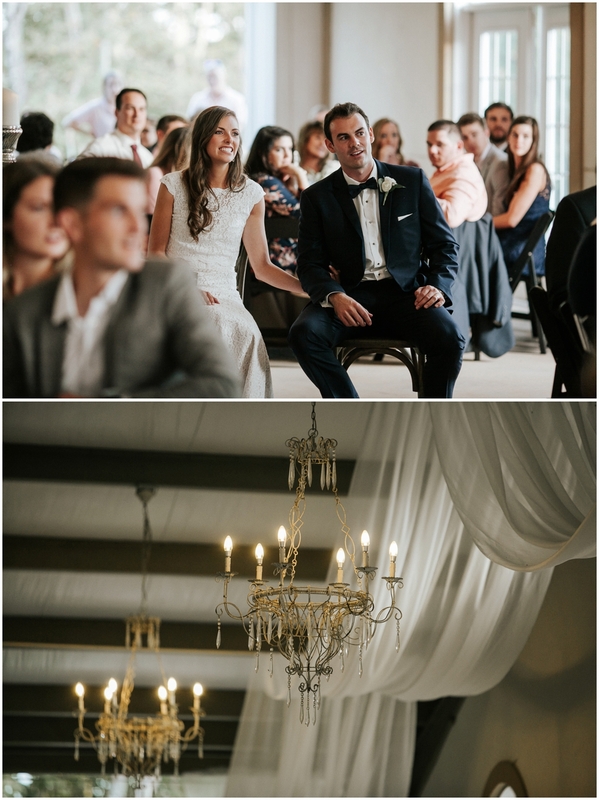 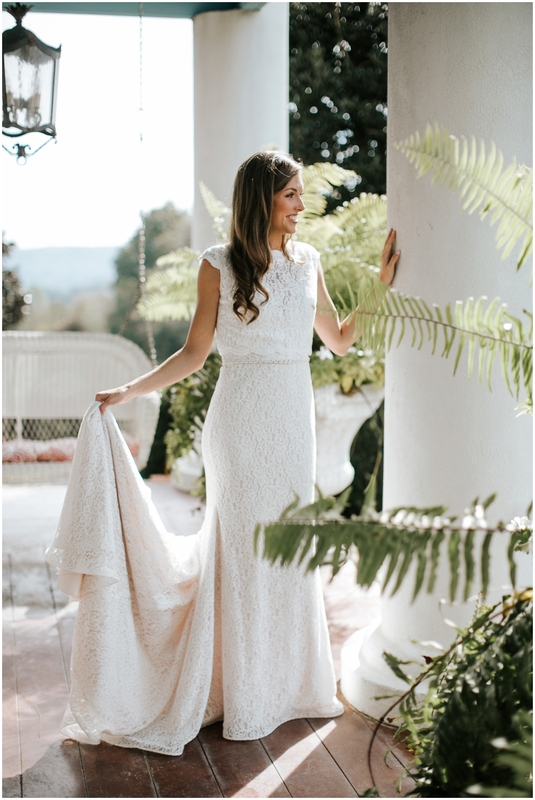 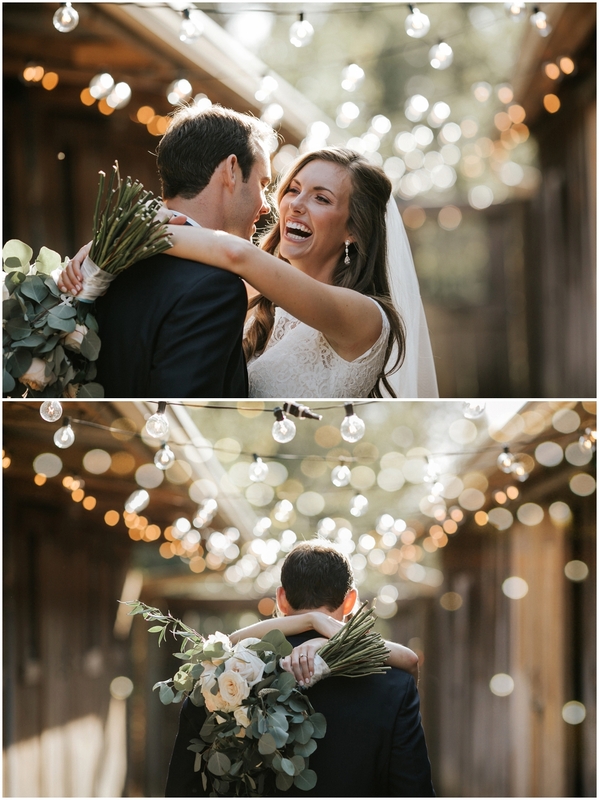 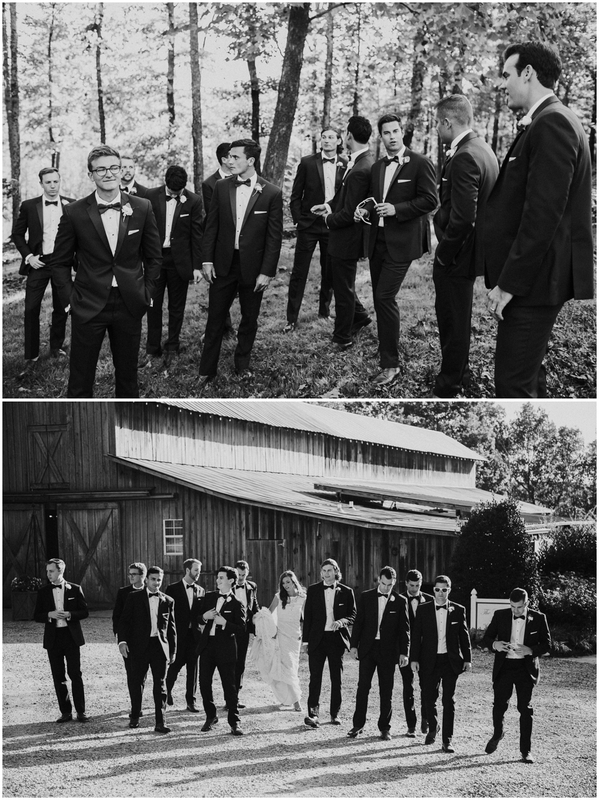 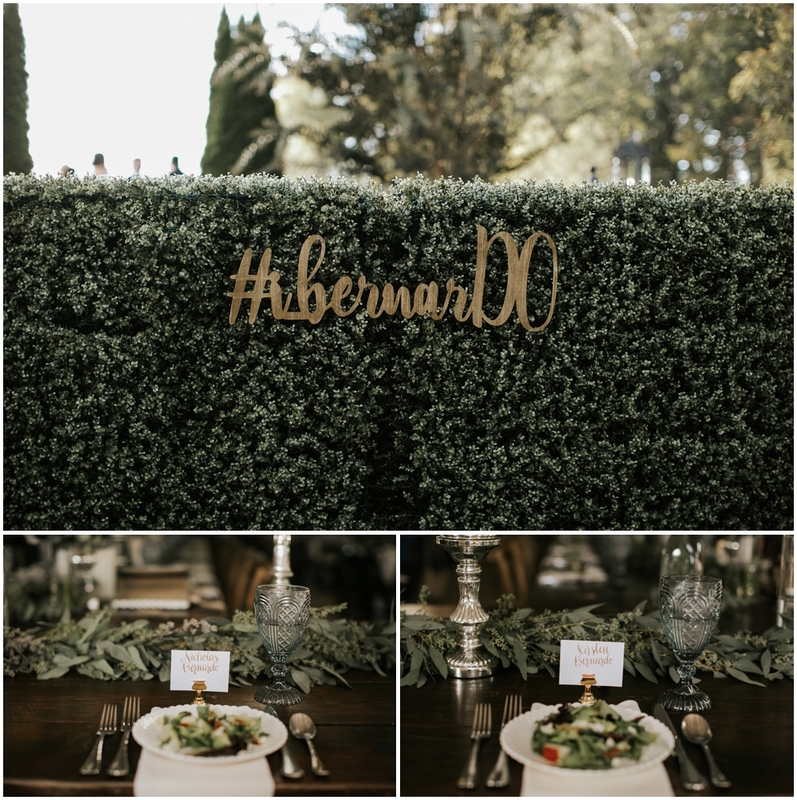 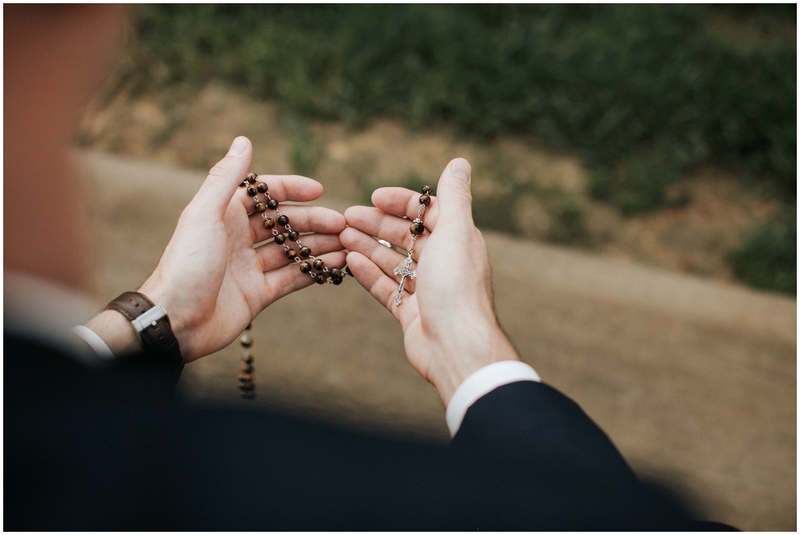 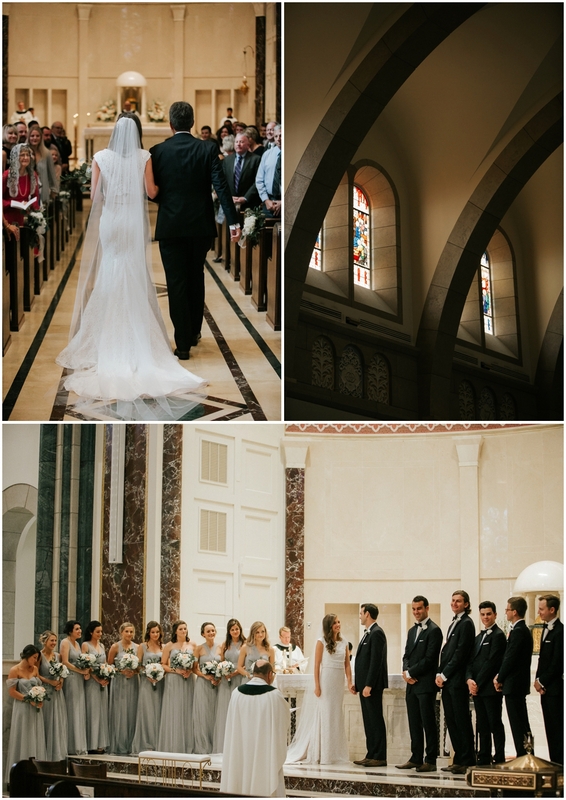 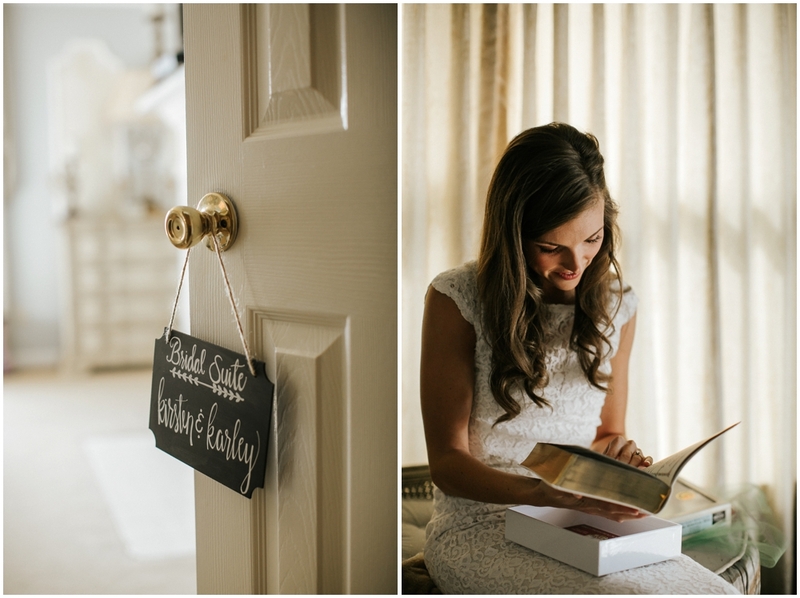 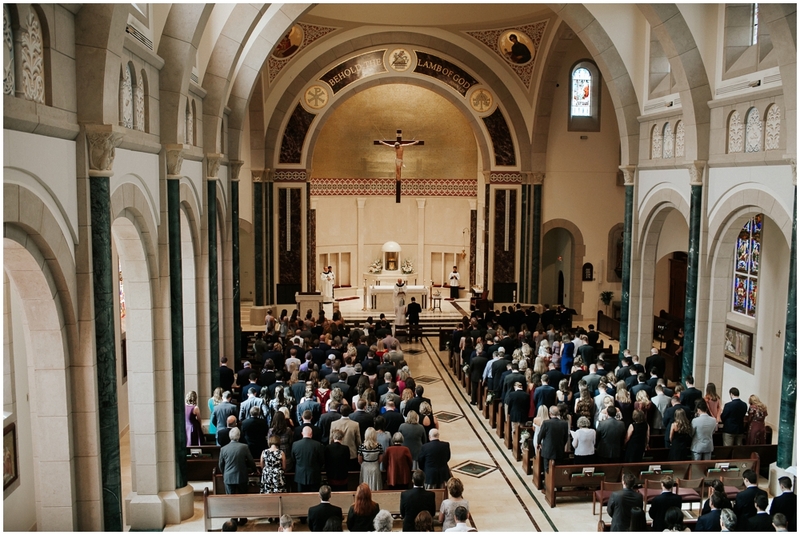 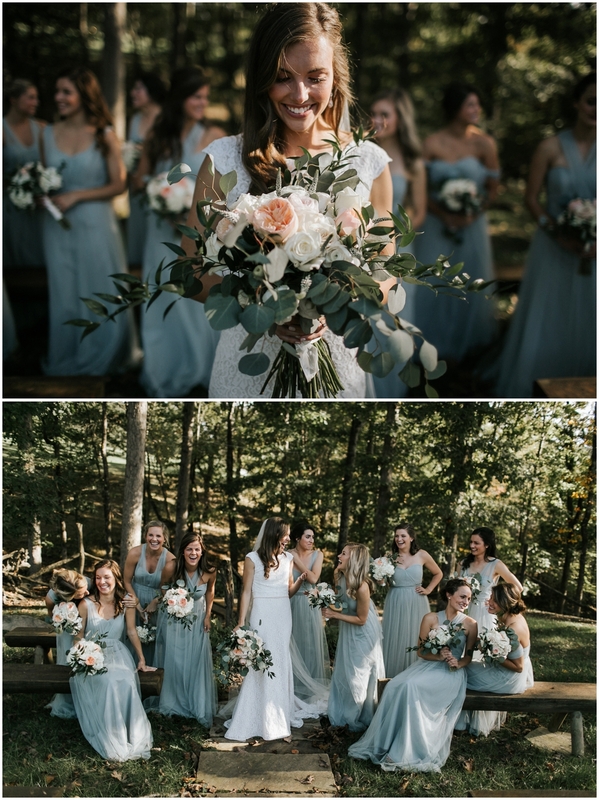 Kirsten and Nick's East Tennessee fall wedding at St. John Neumann Catholic Church was gorgeous! 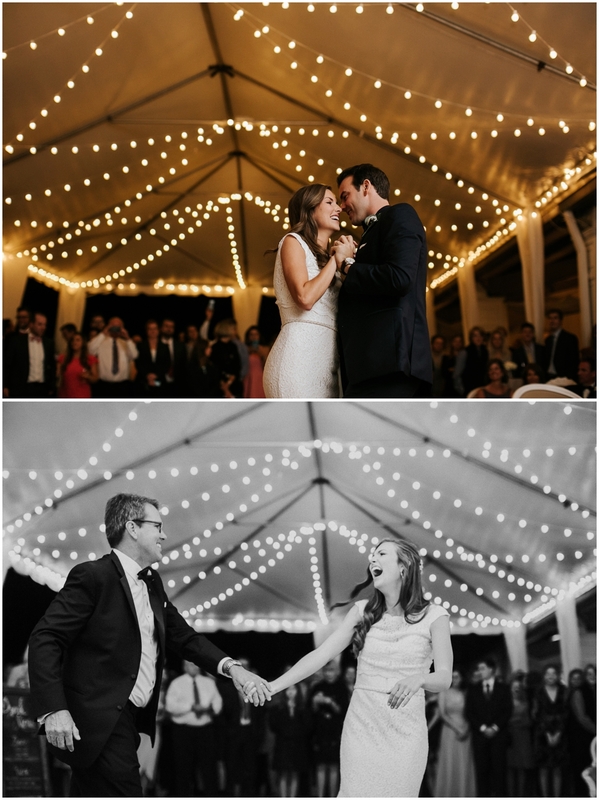 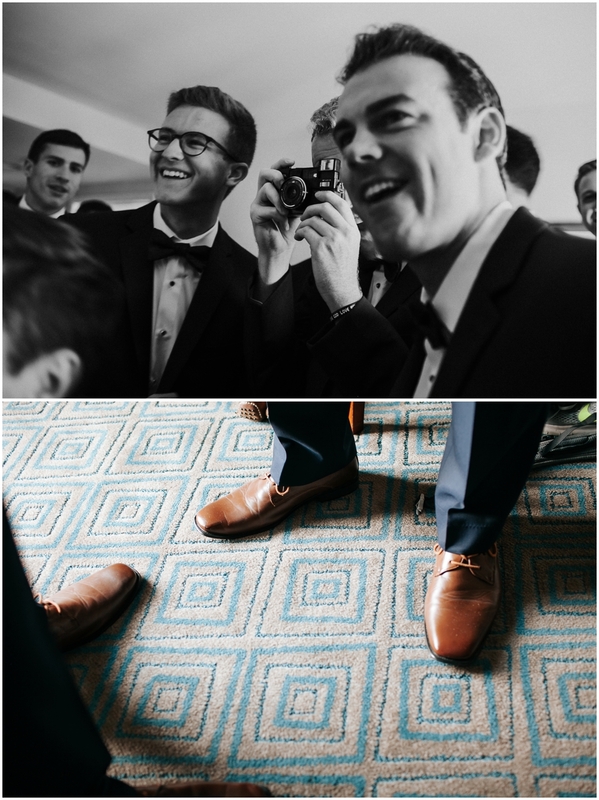 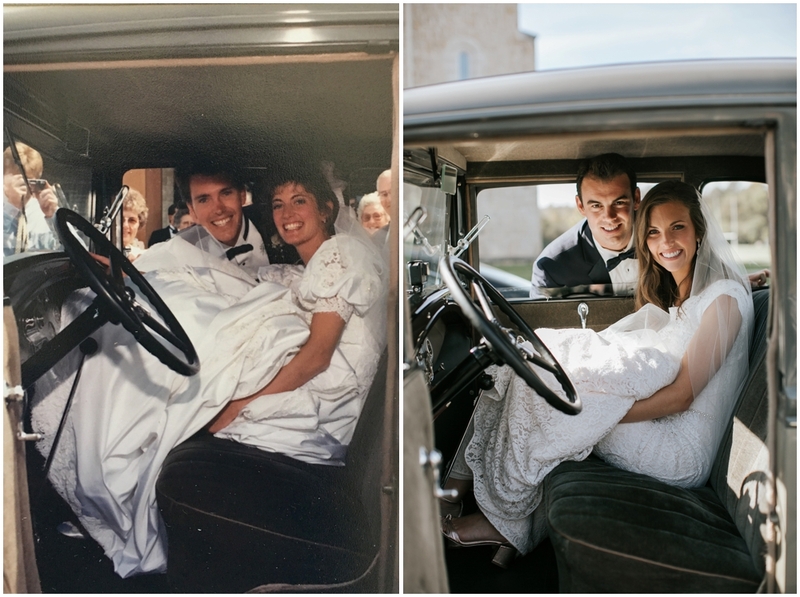 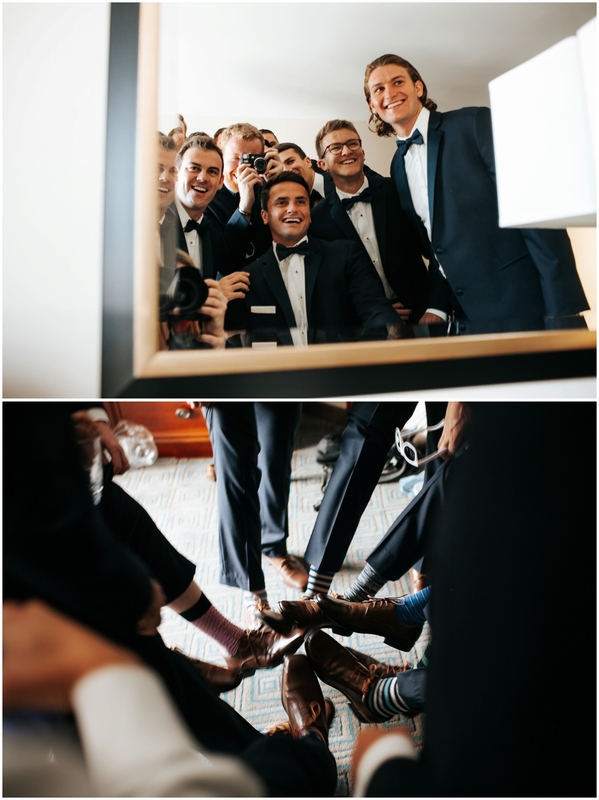 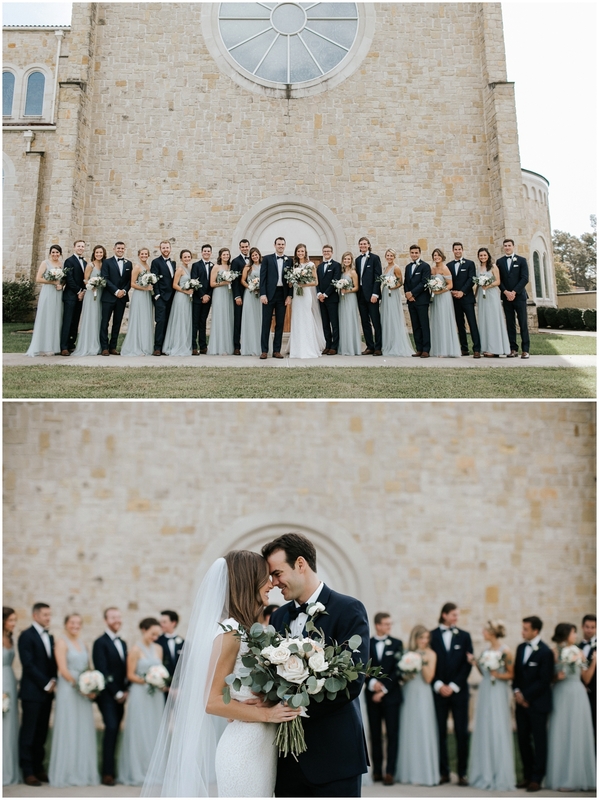 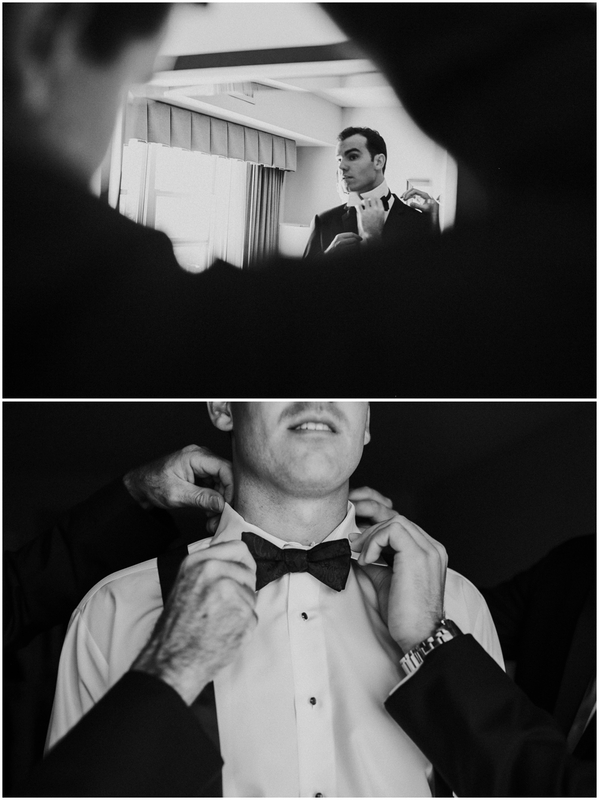 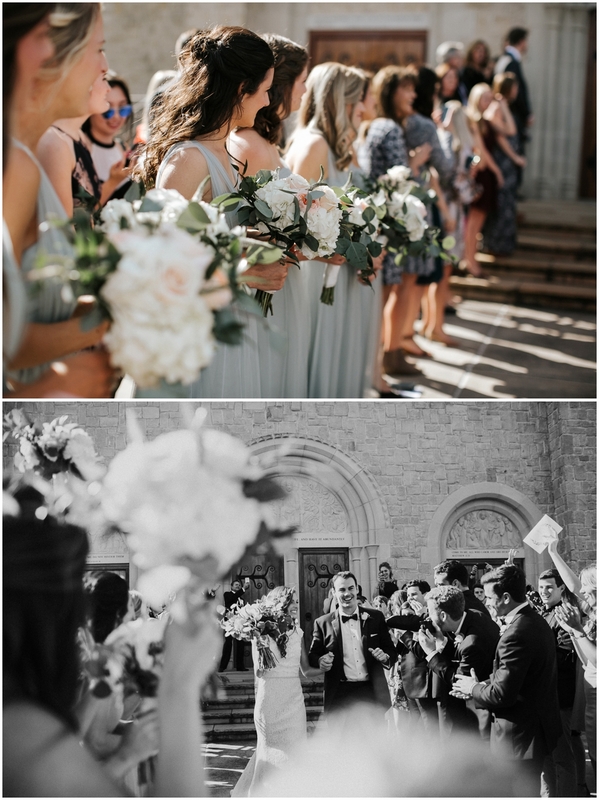 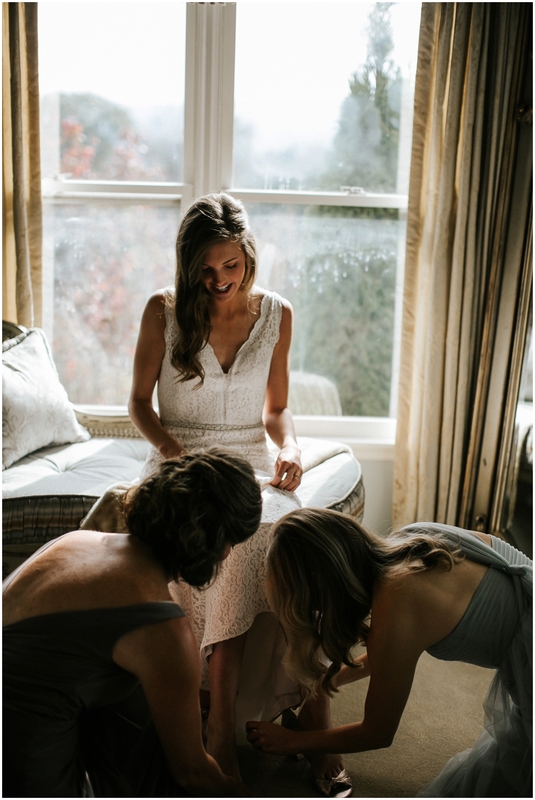 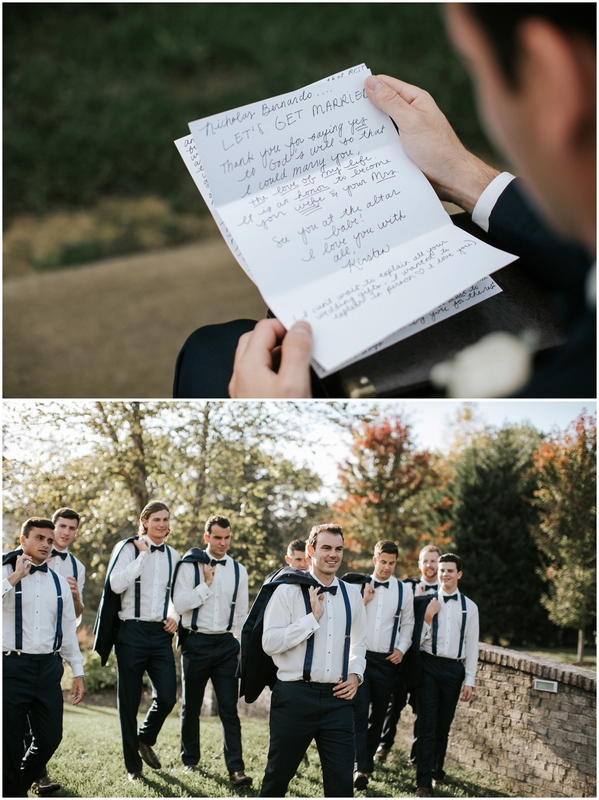 So many sweet moments from this day, it was too hard to decide which ones to post! 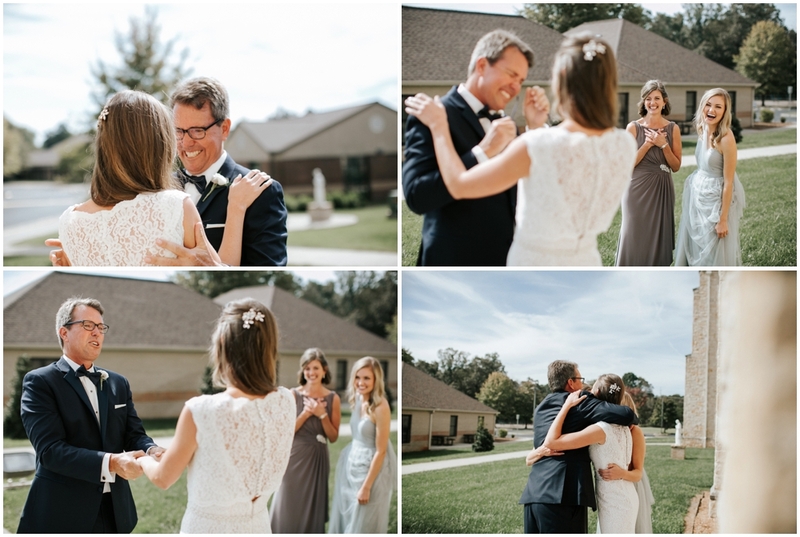 Below are a few highlights from the day. 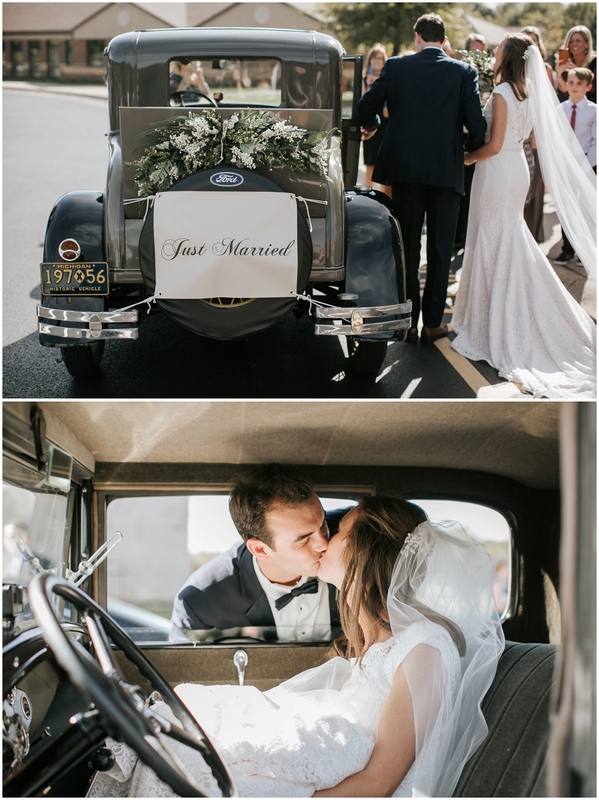 Congrats to these newlyweds!